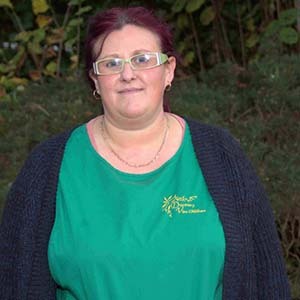 Hi I’m Kelly, I am the Setting Manager at Brindle Gregson Lane. I have been working for Discovery Vine since September 2015. Before joining the Brindle Gregson Lane team I worked at the SS Mary & Michael’s setting in Garstang. I have an NVQ Level 3 in Early Years Care & Education and an NCFE Level 2 in Mental Health Awareness. I have been working in the Early Years sector for 14 years. I have 2 teenage children, 1 of whom also works for Discovery Vine at the Longsand’s setting. 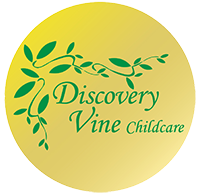 I joined the staff of Discovery Vine After School Club at Gregson Lane School in April 2013 . Previously I had spent several years working in a wide variety of settings as a supply Teaching Assistant and in a primary school as a Teaching Assistant . 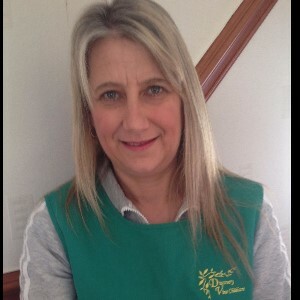 Hi my name is Abby, I have worked for Discovery Vine Breakfast Club at Brindle Gregson Lane since February 2016, I also work at St Joseph’s Pre-school too. I have my NVQ Level 3 Extended Diploma in Early Years Childcare. I have worked at Brindle Gregson Lane Primary School since 2010. 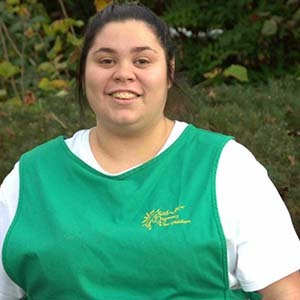 I work as a Catering assistant at the school and also as a play worker for Discovery Vine After-School Club. As I have worked at the school for the last five years I feel confident that I know the children well. My role at the after-school club involves preparing and organizing activities such as baking, craft activities, painting and general outdoor type activities. The after-school club is a small friendly consistent team of trained and confident workers whose only requisite is for the children to have fun and enjoy themselves in a happy, secure and safe environment. At the after-school club we endeavour to be flexible in our approach to help and support all our children. As a staff team we are enthusiastic, conscientious, committed, respectful and have good child care skills and we are eager to do well for the children who attend the after-school club. 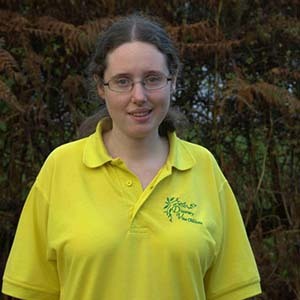 I am a Playworker for Discovery Vine currently based at Brindle Gregson Lane School. I have been a Playworker for almost four years now and I am very lucky to know the children so well because I also work as a Teaching Assistant at the same school. 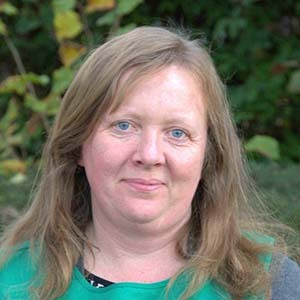 I have been a Teaching Assistant at B G L for almost 7 years and in that time gained lots of experience. I currently work in Year 4 and enjoy it thoroughly. All the new skills I learn and encounter on a daily basis, I am able to use in my role in the Afterschool Club. Its fantastic to see the children learn through play and the role gives me great pleasure and satisfaction watching them grow into confident little people. 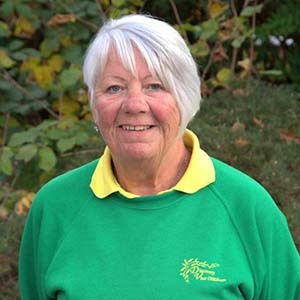 I have worked with children since 2009 in nurseries and before and after school clubs. I also, help with Rainbows. I enjoy arts, crafts, poetry, reading and camping.